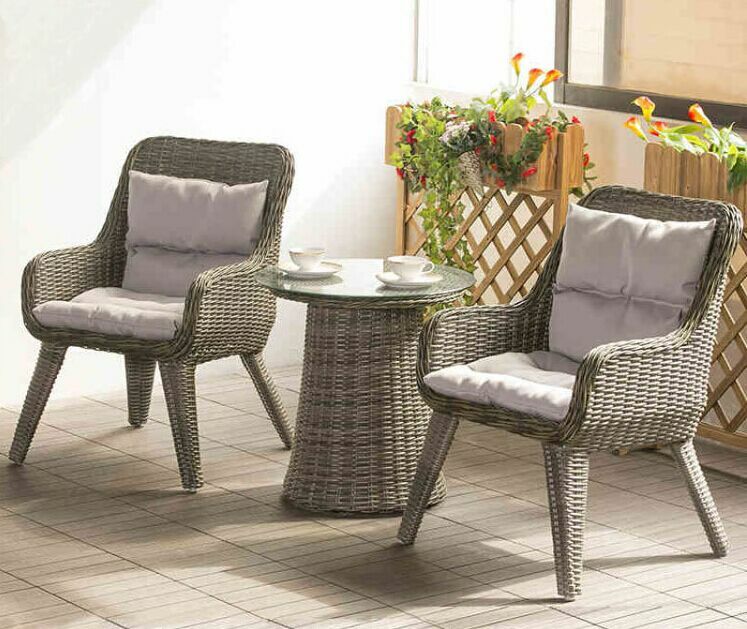 Cover – The single most effective method to maintain the condition of your wicker chairs is to cover them. Give the furniture a thorough deep clean and then stack them and cover. The cover protects them from intense winds and the elements. The general recommendation is to buy the best cover you can find for your brand of furniture. Often, the manufacturer of the furniture carries its own line of furniture covers. The cover needs to have the following qualities: breathability, proper fit, UV resistance, and proper airflow. Cushions – Just like the furniture, you need to clean the cushions properly and then put them away in a dry, dark area, for use later. Alternatively, you can use something like a cushion box to store your cushions. Storage – For most people putting your wicker chairs away for the winter is not an option due to a lack of space. However, if you do have the extra room, you can store your covered furniture indoors away from the weather and pull it out when summer rolls around. Regardless of which approach you take, at the very minimum cover your furniture, and you will increase its lifetime significantly.